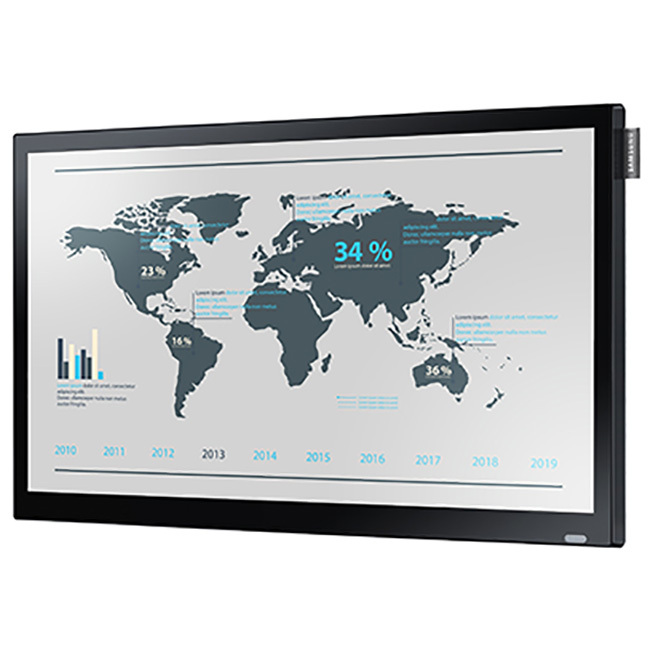 Ready-to-use, All-in-one E-Board Display for Corporate and Educational Organizations. 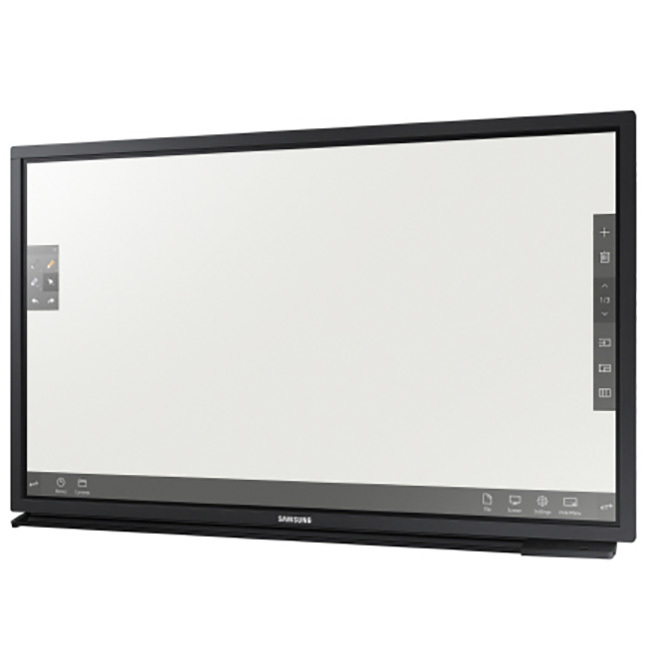 Enjoy reliability and touchscreen functionality in a compact professional-grade display. 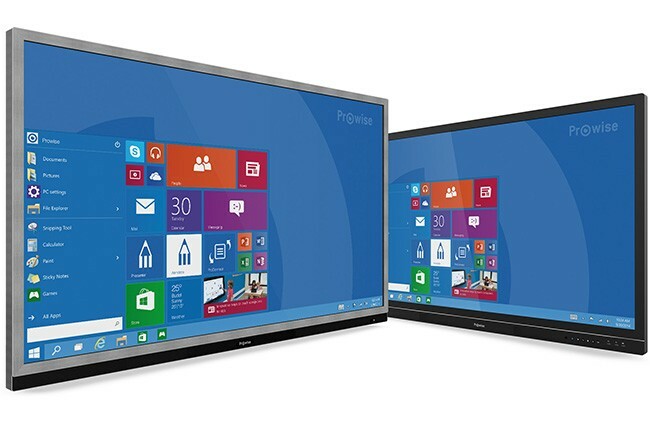 Touchscreen digital signage specifically designed for education. A focus on innovative technical qualities, its simplicity of use and low cost make it a great addition to the classroom. Smarter Multi-Touch Experience LG’s touch technology provides smooth and accurate 10 point multi-touch interaction & gestures with precision for your interactive needs.